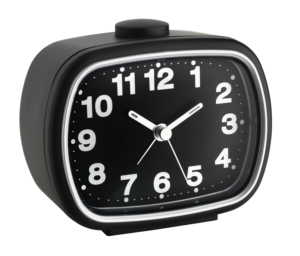 A large piece of nostalgia not only for the bedroom. 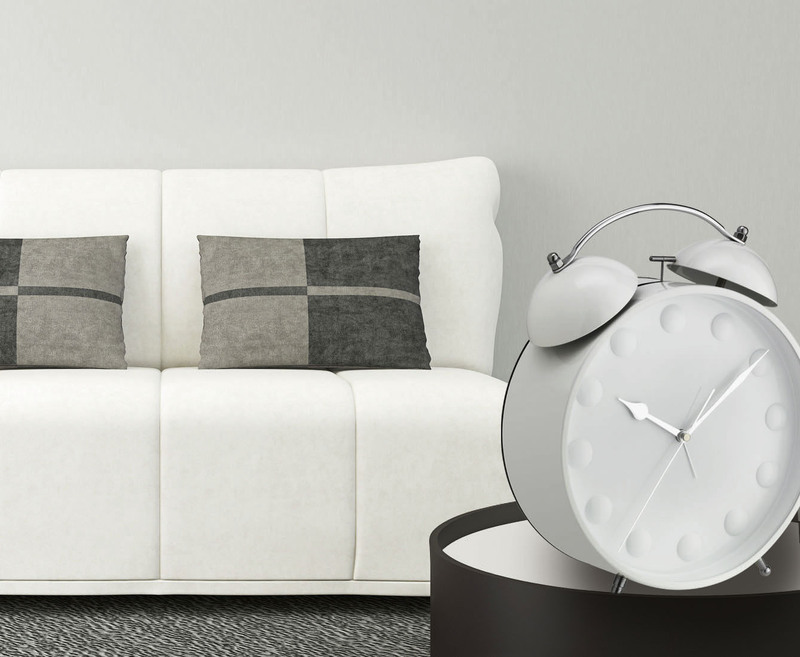 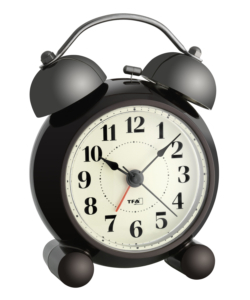 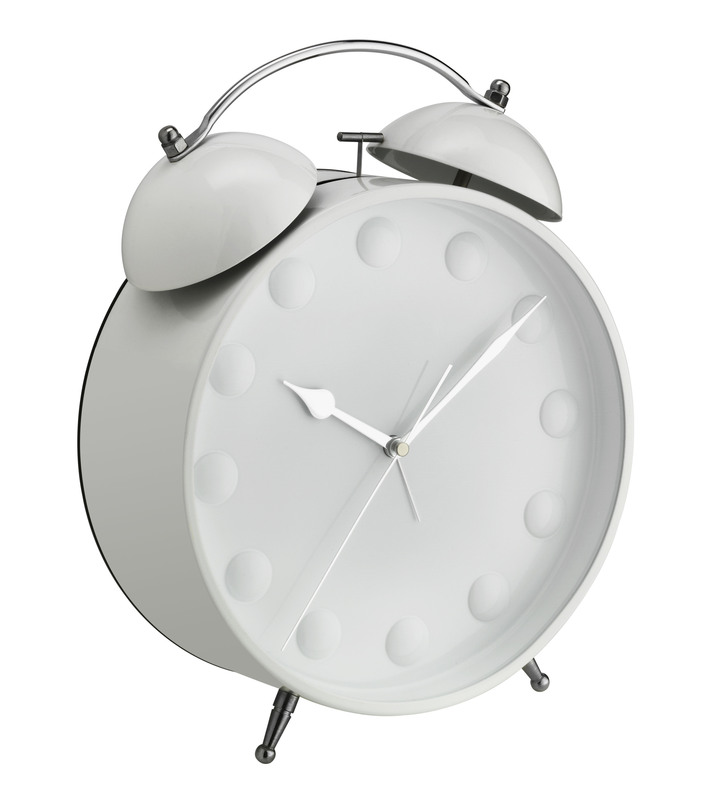 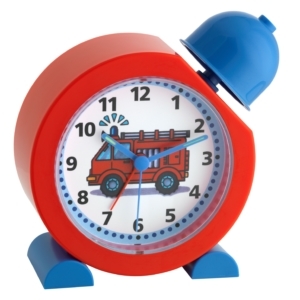 This white twin bell alarm clock with its XXL format is definitely an eye-catcher and it can even be wall mounted. 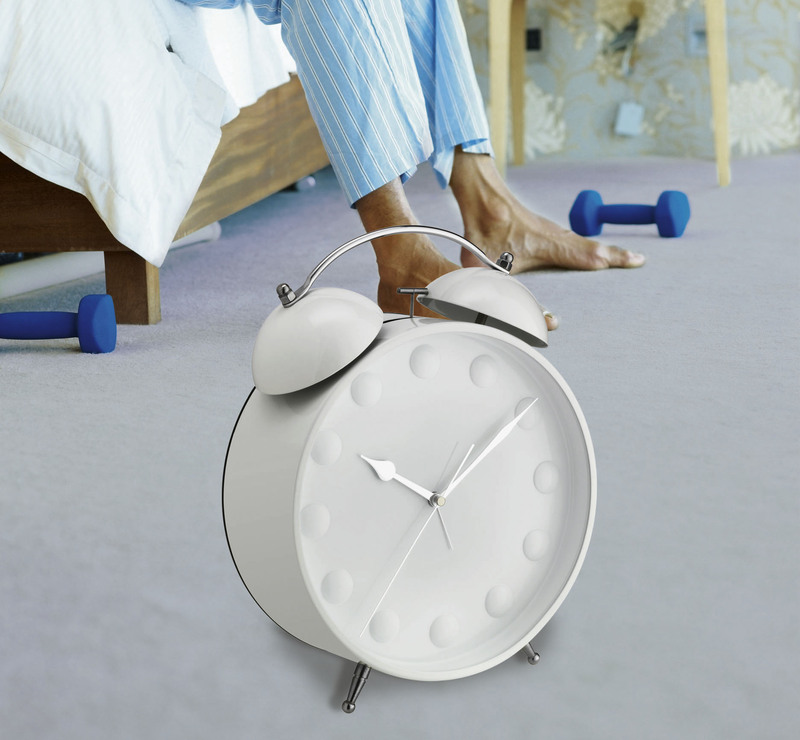 The classic twin bell gets you out of bed in well-tried and tested way. 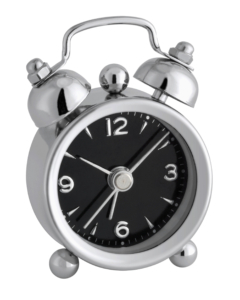 While you sleep, the built-in sweep movement runs very quietly and does not disturb sleep. 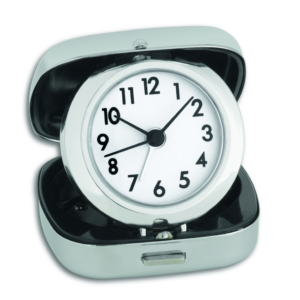 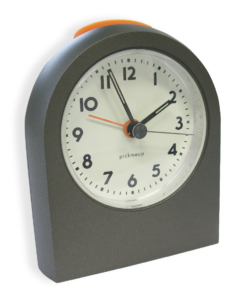 The metal housing and the glass cover make the particularly high-quality of this alarm clock evident.